The Partitioned Scoop Plate is separated into three sections, similar to those heavy duty paper plates, to keep your food separated. 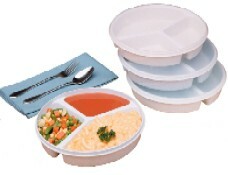 The big difference though is these are made of a heavy duty, durable plastic which is microwave and dishwasher safe. The plate is 9 inches in diameter with three separate sections. The largest is almost one half of the plate while the two smaller sections are each about a quarter. They will be great for side dishes such as fruit, vegetable, etc. 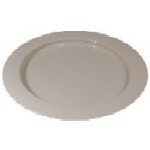 This plate is perfect for serving an individual in bed or in another location with no worries about spilling the contents. 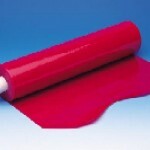 Available individually or in packages of one dozen to reduce the per plate cost. 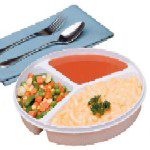 Inner Lip Plates are adaptive plate for special needs, elderly, blind, disabled individuals where plate rim is raised to provide a rim for pushing food onto forks and spoons.